This may seem like common sense but it is very important and needs to be said, especially for high value, long-term investment assets such as colored diamonds. 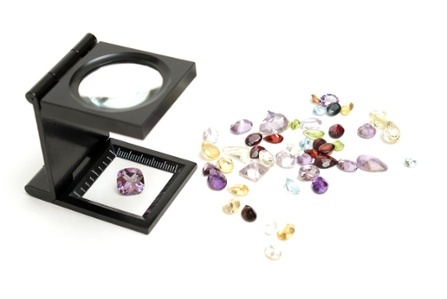 Be sure to educate yourself on the terminology used by vendors, auction houses, and gemologists. Most importantly, make it a point to fully comprehend what each of the 4C's of a diamond stands for and how they contribute to the stone’s value. Whenever it comes to investing, experts always stress the importance of diversifying your portfolio. This is also the case when investing in diamonds. While it may be tempting to spend the entirety of your budget on one beautiful stone, it is often wiser to split it, buying 2 or maybe even 3 diamonds. 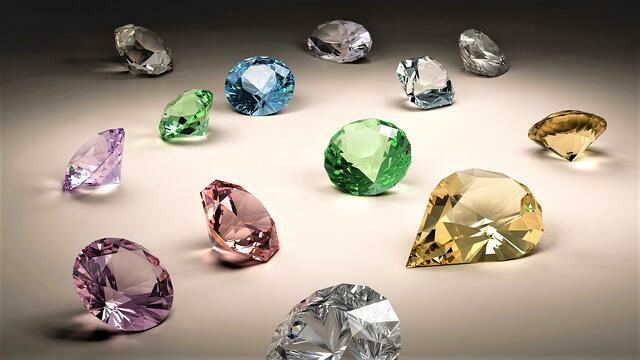 Furthermore, make sure that the diamonds you are investing in belong to different color categories. For instance, let's assume you have a budget of $30,000. 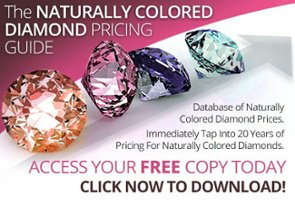 Instead of purchasing one $30,000 diamond, consider investing in a $15,000 blue diamond, a $10,000 pink diamond, and a $5,000 yellow diamond. Bonus note: The value of pink diamonds has been showing exponential growth during the past decade, with pink diamond prices experiencing the largest appreciation among all other colored diamond categories. If you want your investment to have value, (especially if you are planning on liquidating or selling your stone later on,) make sure that you are buying something rare that has unique characteristics. You want a stone that cannot easily be found by others in the market. 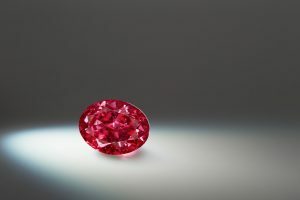 A pink diamond with decent clarity will gain significantly more attention from buyers than a colorless or yellow diamond of the same caliber. Moreover, an internally flawless fancy vivid yellow stone will undoubtedly warrant higher demand (and price tags) than a yellow diamond with inclusions. Pay close attention to the 4C's and focus on obtaining a stone that will capture the attention of others. Don’t invest in a diamond just for the sake of having it. If you plan on liquidating your asset in the future, you will have to make sure it is desired by others. 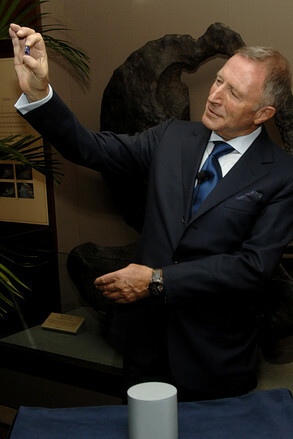 For example, a blue diamond, while rare, may not gather much attention if it has unfavorable undertones (e.g. grey) or an undesirable shape (cut). Do some research about each diamond type, find out which cuts are most popular and understand how modifiers and undertones affect their desirability and value. Oftentimes the untrained eye or improper lighting can lead to deceit. 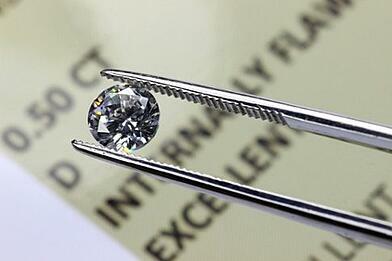 Diamonds are a high-value investment with minor details that can significantly affect their price. For this reason, it is highly advised to always ask for the stone’s certification before buying. 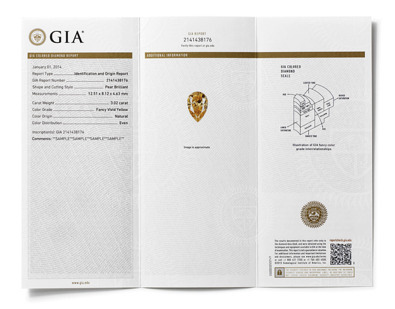 More specifically, choose diamonds with GIA certificates. Before making your final decision, do some extra research. Visit diamond forums to see what stones are in great demand, how the market is moving, and read stories of people who have recently made investments. What kind of stone did they invest in and why? 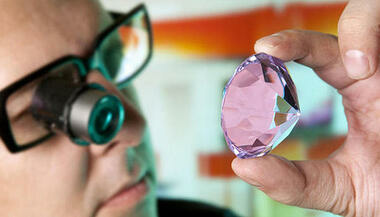 If possible, even try finding and reaching out to diamond experts and investing consultants for further advice. Diamonds are a significant investment, the more you know about investing the better equipped you will be to make a great decision. Do you have any question? Is there anything you would like us to elaborate on? Let us know! And as always feel free to follow us on Twitter and LinkedIn. If you are unsure about how to position your investments in fancy colored diamonds, Arpège Diamonds stands ready to help. With over 50 years of combined industry experience, we'll help you gather the most effective information and insights so that you can make educated decisions on your fancy colored diamond investing. You can contact us at 866-821-5508 for a personalized review.